The great and the good of the Socca world are preparing to descend on England’s second city for a vital meeting which will help shape the future of the fastest growing sport in the planet. International Socca Federation (which is powered by Leisure Leagues) is hosting its spring conference tomorrow. It takes place in the state of the art Hyatt Hotel, where hundreds of delegates will take part in a series of meetings which will set out the roadmap for the next 12 months of 6 a side football. Amongst the topics for discussion are the World Cup in Crete, where the organisers will provide vital updates as to the progress of the tournament, as well as a review of the first ever World Cup in Lisbon last year. Dozens of countries have joined the ISF since the initial declaration of formation was made back in February 2018. Mexico – who have been accepted this week – will be amongst the guests who are in Birmingham for the first time, with Mr.Trunkwala adding that the established countries looked forward to learning from the new locations. 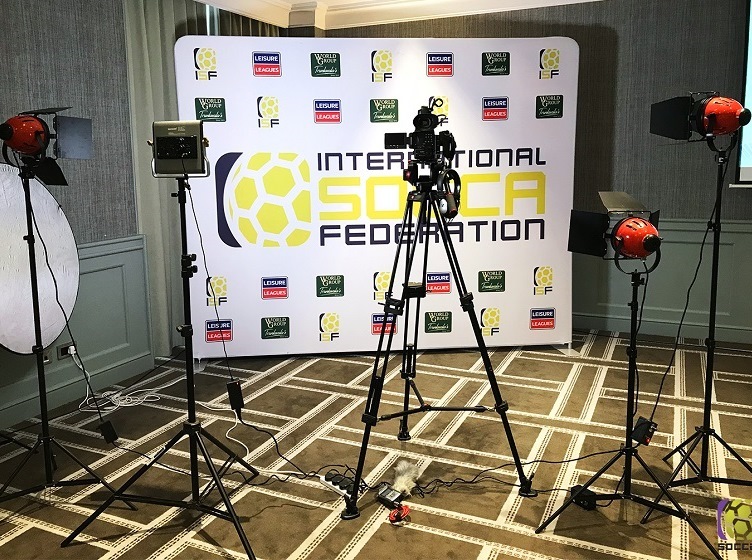 Since forming in 2018 the ISF is now home to associations that look after more than a two million footballers from every continent. 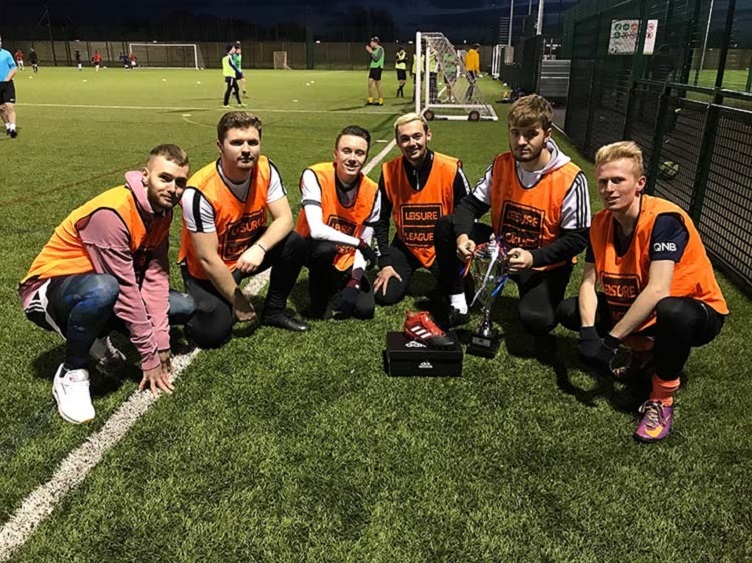 The first World Cup was won by Germany, as TV audiences were the best ever recorded for small sided football, while the premier club tournament – the Champions League – saw Dynamik Tourran from Poland prevail. As the popularity of the sport both in the media and on the pitch continues to burgeon, then so do the star names it can attract. Amongst the guests in Birmingham are Mark Clattenburg, and Ron Atkinson. Clattenburg, who refereed the final in Lisbon is the World’s top football referee. He is also the Head Official with the ISF having also whistled the UEFA Champions League final and the final of Euro 2016, before spreading the refs gospel around the world. Former Manchester United Manager Atkinson, is a veteran of thousands of games and has won the English FA Cup twice in a glittering career. 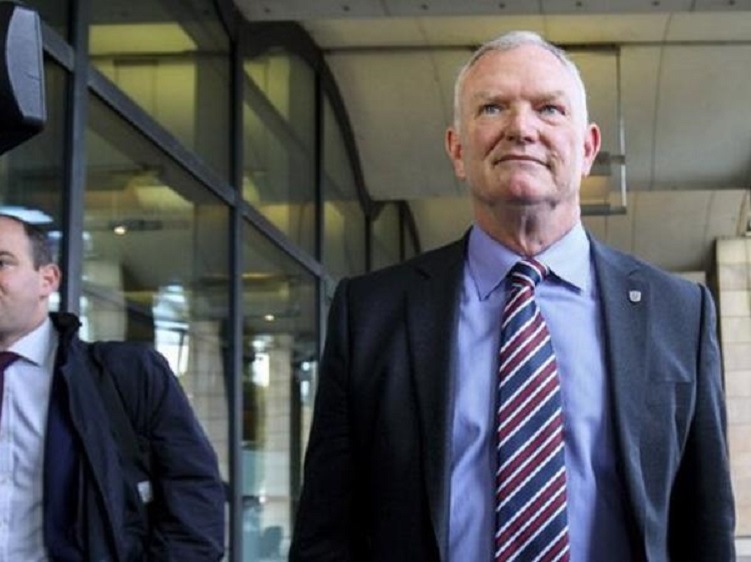 He was confirmed as England’s Director of Football last year.